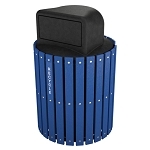 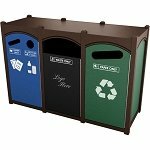 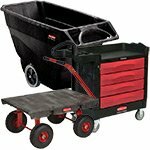 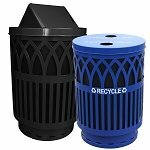 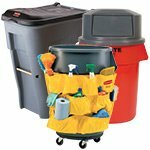 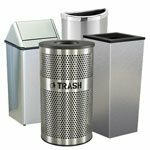 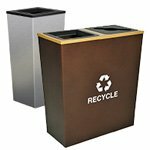 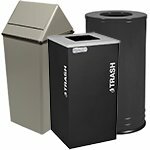 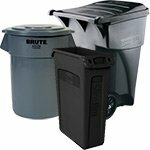 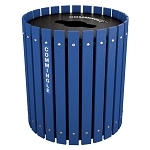 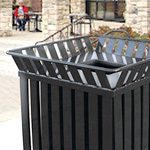 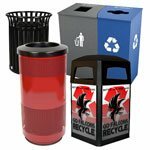 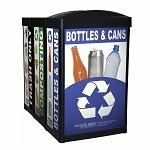 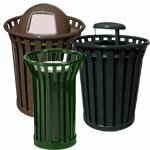 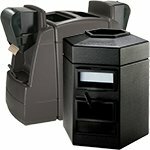 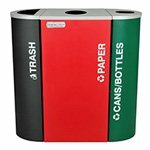 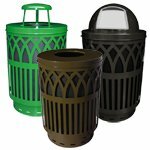 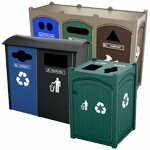 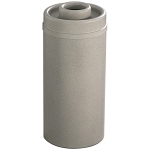 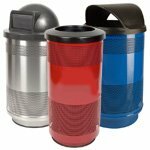 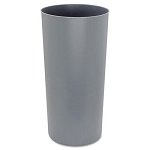 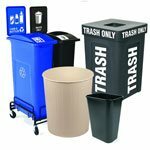 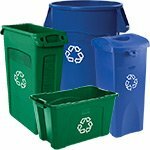 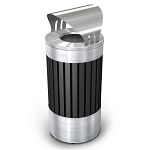 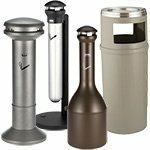 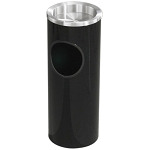 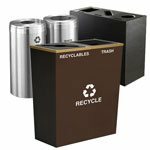 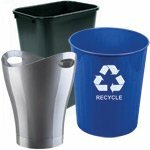 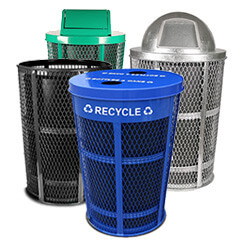 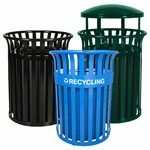 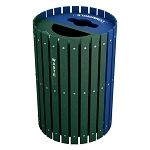 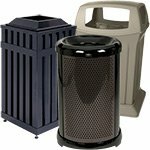 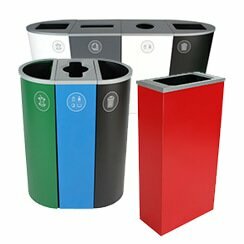 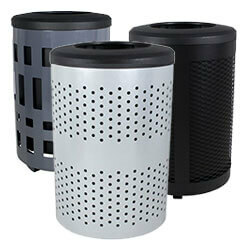 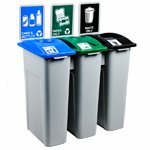 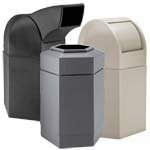 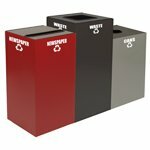 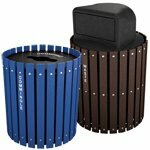 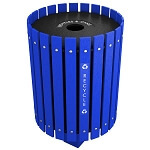 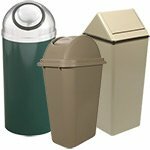 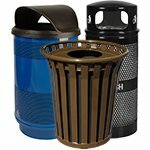 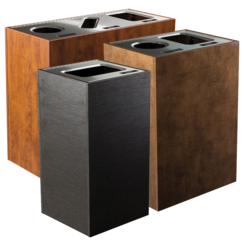 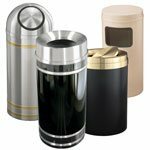 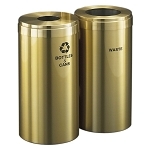 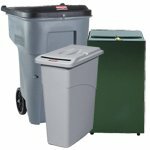 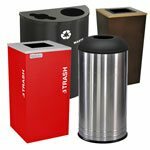 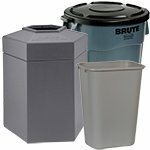 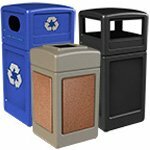 A carefully curated collection of Round Trash Cans has been thoughtfully selected for your company, church or college. 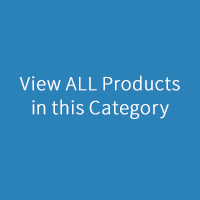 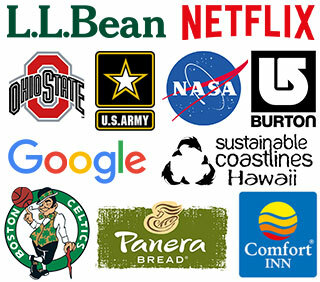 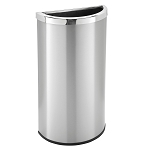 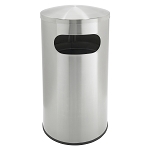 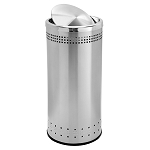 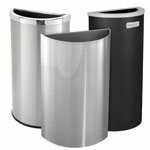 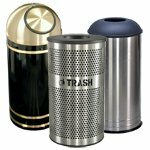 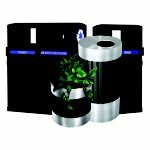 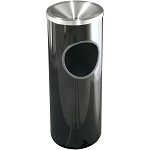 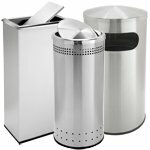 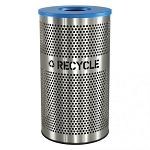 Procurement Professionals looking for round stainless steel trash cans in big quantities for hotels or Office Managers seeking an elegant, circular multi-stream solution for the conference room can find it here. 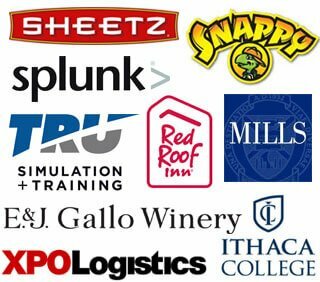 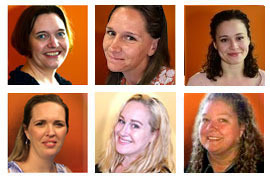 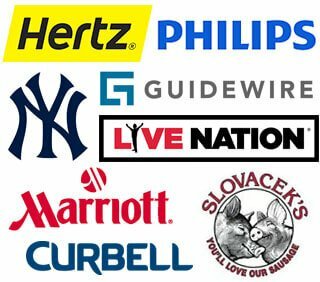 Need special, personalized service or competitive quotes? 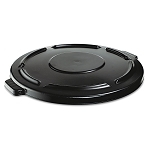 We won't give you the runaround — that's right in our wheelhouse. 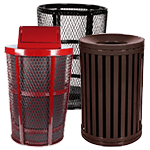 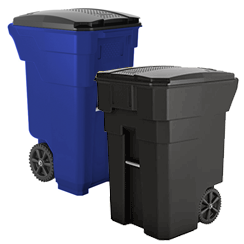 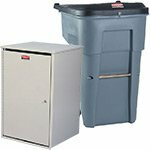 Give us a call at 866.359.8594 or click the Chat box below to discuss your round garbage can needs. 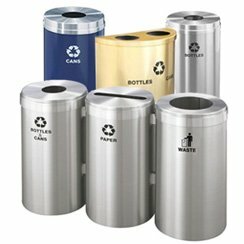 Look forward to circling back with you soon.